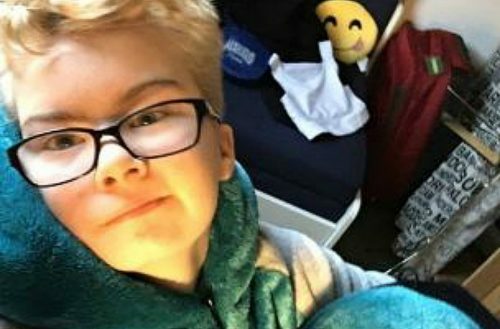 An inquest has revealed that a 15-year-old trans boy committed suicide after his school refused to grant his name change. Even after his death, the school continued to misgender him, using the name he so desperately tried to stop using. 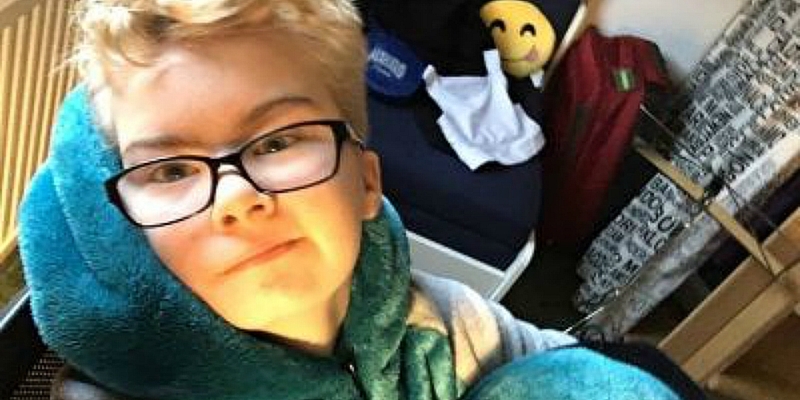 Leo Etherington came out at home and at school as a transgender boy. However, teachers at Wycombe High School, an all-girls grammar school in Buckinghamshire, England, told him that he could not change his name on the register for another year. Martin also told the inquest how he attended gender identity sessions with his son and he offered to pay for gender re-assignment surgery. On the day of Leo’s death, Martin said he called both his children down for dinner later that day. Robert came down but he did not hear from Leo, so he went upstairs to find him. When he went in, he discovered Leo had hanged himself. “I could see from the color of his face and the coldness of his skin that he was dead,” he told the coroner. 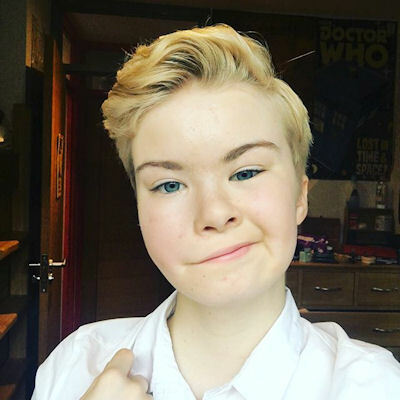 The school headmaster issued a public statement in reaction to Leo’s death, a response that still misgenders him and doesn’t use his preferred name.